20 Mule Team Borax us 100% natural mineral from the Earth. No phosphates, chlorine, or other additives. Borax is used to naturally soften hard water, therefore improving your detergent's cleaning power. 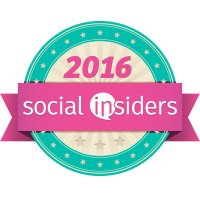 The Borax - Fresh Year, Fresher Laundry Facebook Sweepstakes is now LIVE! Borax is the All Natural Laundry Booster! You can enter to win the $1,500 Grand Prize, or one of 171 coupons for FREE BORAX! Why 171 coupons you ask? Because the TOTAL prize value is $2013!, get it 2013-the new year. They are eager to give them away, so make sure you sign up once a day until February 22nd, 2013. This giveaway ends 2/22/2013. 1 winner will be randomly selected to win. The winner will have 24 hours to claim their prize. ***Disclosure-Sample product was provided for review. 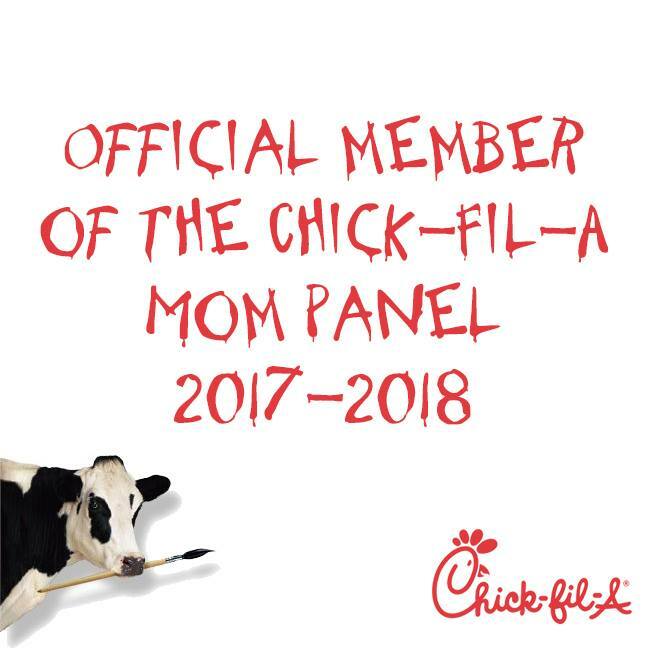 All opinions are my own, honest opinions. I posted on Borax Facebook. I tweeted the first requested message on Twitter at https://twitter.com/likwan/status/304948180884267009. I tweeted the second requested message on Twitter at https://twitter.com/likwan/status/304948589656940544. 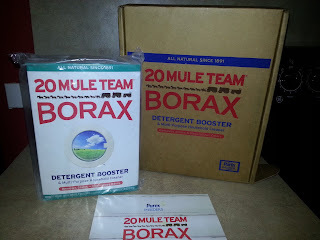 I follow the Borax Facebook page and left a comment at http://www.facebook.com/20MuleTeamBorax/posts/10151507769715786.